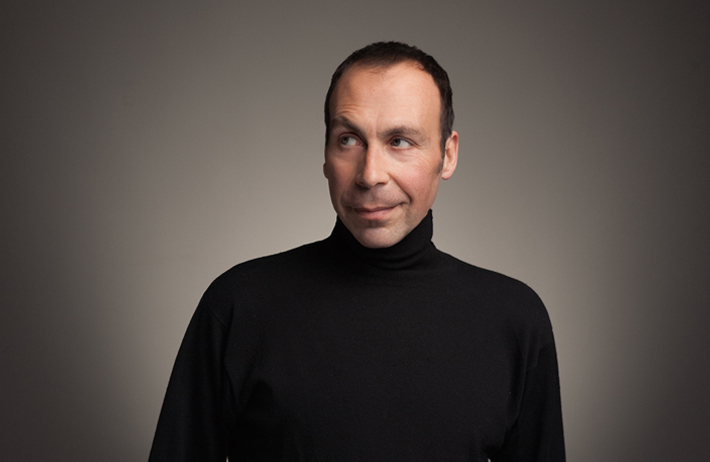 Word has come in from several reputable sources that Taylor Negron, perhaps best remembered for his appearance in Fast Times At Ridgemont High, has passed away following a lengthy battle with cancer. He was 57. Born in 1957, Negron initially got his start in stand-up comedy. He performed in and around his hometown of Glendale while still in high school, and later, following graduation, quickly found a home in the land known as Hollywood. As his recognition grew so did his roles, including dramatic and comedic turns in hit shows like Seinfeld and Curb Your Enthusiasm. He also appeared in a variety of films, including Stuart Little, The Last Boy Scout, Angels in the Outfield and Better Off Dead. Negron’s death was announced by cousin Chuck Negron, a former member of the rock band Three Dog Night. Chuck broke the news to fans through a YouTube video, which you can now view at the end of this post. “May he rest in peace,” said Chuck. We will miss you, Taylor. Rest easy.